Msgr. 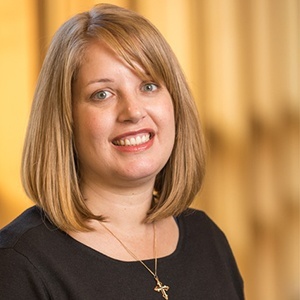 Schmitz was appointed by Archbishop Blair as Interim Chaplain to aid in transitioning a new Chaplain for the 2019-20 academic year. Fr. Gerry was born in the Fair Haven section of New Haven and was ordained in 1968. He has served in several parishes and was Vicar for Priests of the Archdiocese from 2002-2015. He retired from full time active ministry on June 2017 and resides in Branford. He is a longtime friend of Fr. Bob and was present at Fr. Bob’s ordination and first Mass at St. Margaret Church in Madison. Fr. 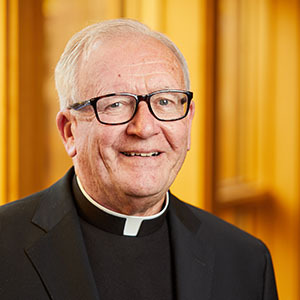 Gerry will remain at STM through May 31, 2019. Sr. Jenn, a native of Washington State, is a Dominican Sisters of Blauvelt, New York. She holds a B.A. in Music Education and a Masters in Pastoral Ministry from the University of Portland, Oregon. 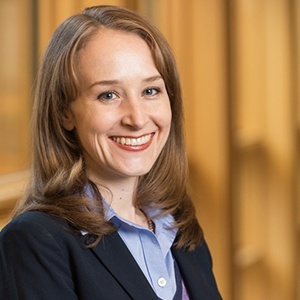 Before joining the team, she served in campus ministry at Ohio Dominican University where her emphasis was on liturgical music, retreats and developing alternative break programs. Her focus is to engage students in shared leadership and spiritual development. She joined the Saint Thomas More pastoral team in 2013. Fr. Karl is a native of New York City. He holds a B.S. in Economics from Iona College in New Rochelle, New York and graduated from Oblate School of Theology with an M.Div. Following his ordination in 2005, Fr. 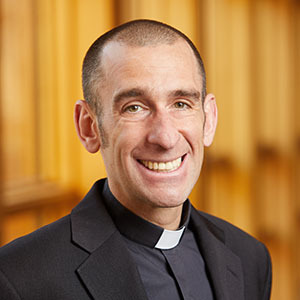 Karl served as Parochial Vicar at Christ the King Church in the Archdiocese of Miami, Florida and most recently as the Pastor of Sacred Heart Church in Diocese of Oakland, California. 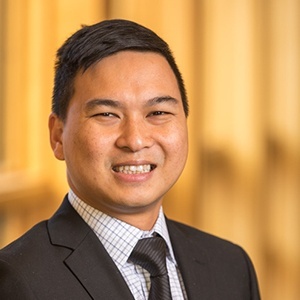 He joined the Saint Thomas More pastoral Team in 2015. Allan is a native of the Philippines. He holds a B.S. in Philosophy from St. Francis Seminary, Philippines and a Masters in Religious Education from Fordham University, New York. Before joining the team, he facilitated retreats for the youth of the Archdiocese of Lipa, Philippines. He served as a campus minister at De La Salle Lipa College in Lipa, Philippines. He and his wife, Donna have a daughter, Isabella. 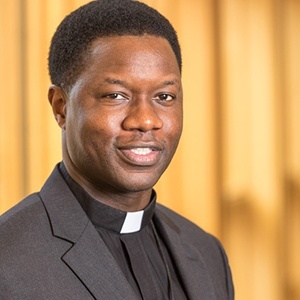 He joined the Saint Thomas More pastoral team in 2017. Most Rev. Leonard P. Blair, S.T.D. Harold W. Attridge ‘97 M.A.H. Attilio V. Granata ‘74 ‘77 M.D. M. Cathleen Kaveny ‘90 J.D. ‘91 Ph.D.
Kerry A. Robinson ‘94 M.A.R. Peter C. Alegi ‘56 ‘59 LL.B. Hon. Guido Calabresi ‘53 ‘58 LL.B. Paul M. Kennedy ‘83 M.A.H. Francis T. Vincent Jr. ‘63 LL.B.